" At Your Service "
transfers and Airport service for your out of town guests. 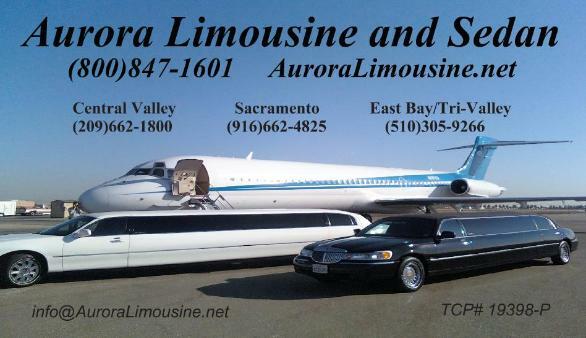 Prom/Graduation : Make your prom or graduation memorable with Aurora Limousine. audio/video systems and color changing fiber-optics and mood lights. You will also have complete glassware for a sparkling cider toast. luxury limousine to the pier to be dropped off and picked up. 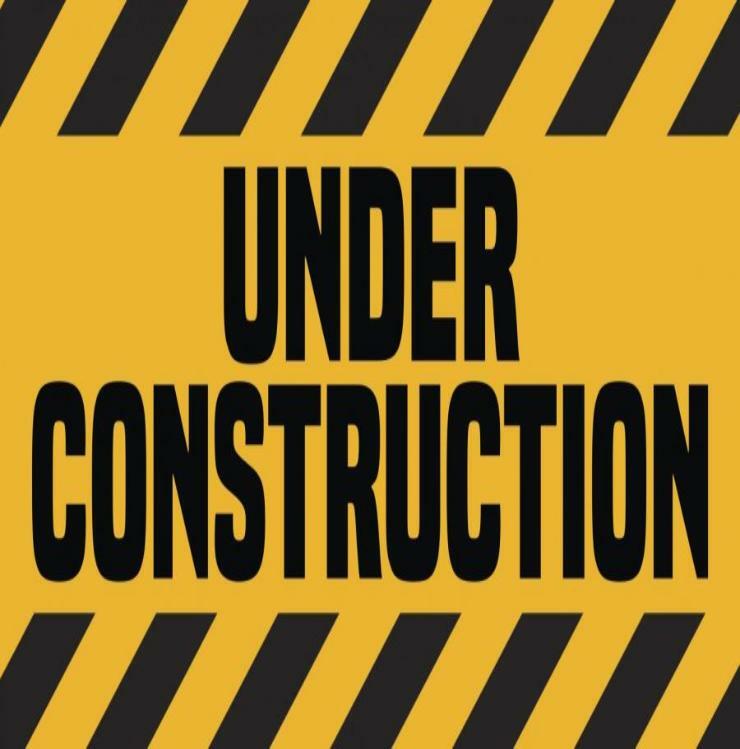 Use this link for Pier 35 Cruiselines and schedules. Weekend. Visit www.AuroraWineTours.com . Not the wine connoisseur? out. Central Valley, East Bay/Tri-Valley , and San Francisco. and off to the reception. travel together to the church and later from the church to the cemetery. uniform with the accompanying hearse. celebrity, performers, and high profile clients.